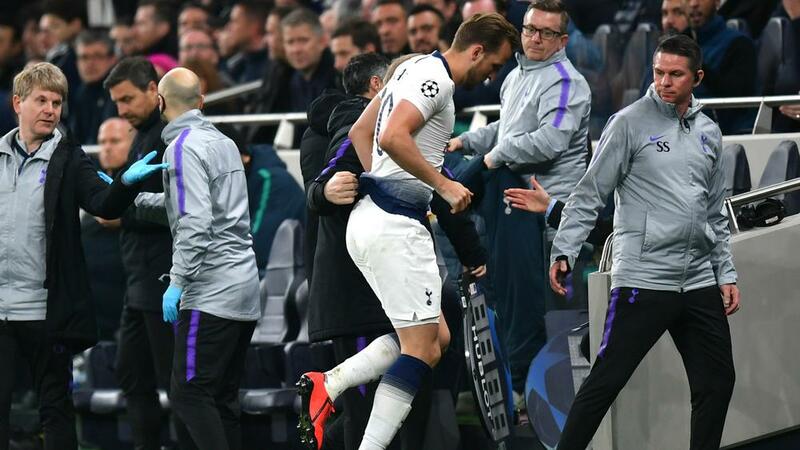 Harry Kane sustained a significant lateral ligament injury to his left ankle against Manchester City in the UEFA Champions League, Tottenham has confirmed, but he has not been ruled out for the season. Kane suffered the injury in a challenge with England team-mate Fabian Delph during Wednesday's (AEST) quarter-final first leg at the new Tottenham Hotspur Stadium. Son Heung-min scored to earn Mauricio Pochettino's side a 1-0 advantage ahead of next week's return, but the Spurs manager accepted Kane could be out for the rest of the season. But the club indicated he could play again this term as he "will continue to be assessed by our medical staff over the coming week".